Thanks to more sophisticated software and lower costs, gyroscopic stabilizers are to be found on more and more boats with each passing year, and Seakeeper can take much of the credit. In the coming year the Maryland company intends to expand its line by offering gyro-stabilizers to use with vessels as small as 32 feet. A basic breakdown of gyro components. 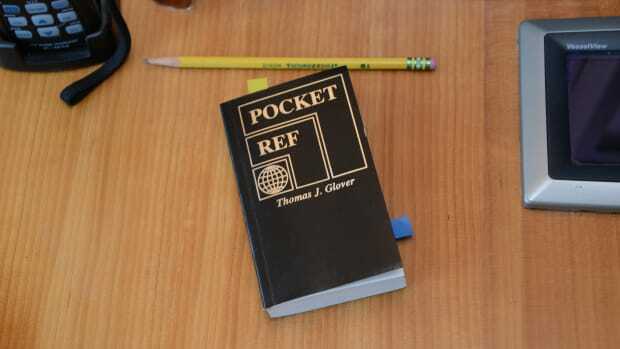 The Seakeeper Gyro Stabilizer is the brainchild of Shepard McKenney, a low-key guy who was responsible for the Hinckley Picnic Boat and joystick maneuvering. In 2007 when Seakeeper was first introduced, McKenney said his goal was to build a gyro that could be used aboard a center console. Though not yet realized, that dream is becoming more and more possible. Seakeeper Gyro Stabilizers are currently available in two sizes, the M8, which is suitable for single installations aboard vessels up to 60 feet, and the M26, which is designed for use in single applications in vessels up to 90 feet and multiple installations in vessels as large as 215 feet. Both have a maximum power requirement of 3kW. Gyro stabilization aboard seagoing vessels is far from a new concept. Inventor Elmer Sperry manufactured a 5-ton gyro that was installed aboard the U.S. Navy destroyer USS Worden in 1913. Destroyers are notorious for rolling, and stabilization improved the accuracy of her gunnery. However, there were challenges: the unit’s heft, prodigious power consumption and fixed turning rate, an important detail that will be discussed in a moment. Unlike active fin stabilization, gyroscopes don’t control motion; they simply limit or resist it, a good example being the spinning front wheel of a bicycle while it’s off the ground. If the wheel is turning quickly, it is more difficult to move the handle bars. Portable miniature hard drives provide another excellent example. If you’ve ever lifted one of these up while it’s running you’ve noticed that it exhibits a seemingly strange force from within, resisting changes in its orientation. 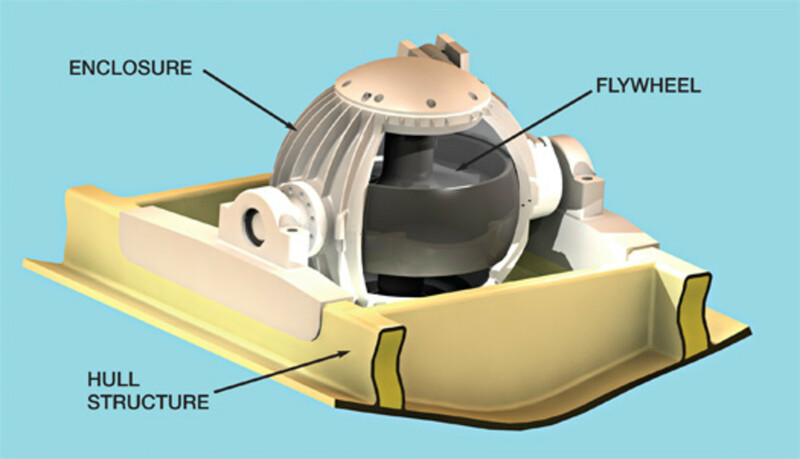 A similar concept is behind the Seakeeper Gyro Stabilizer. Once a vessel rolls, a gyro cannot put it back on an even keel. 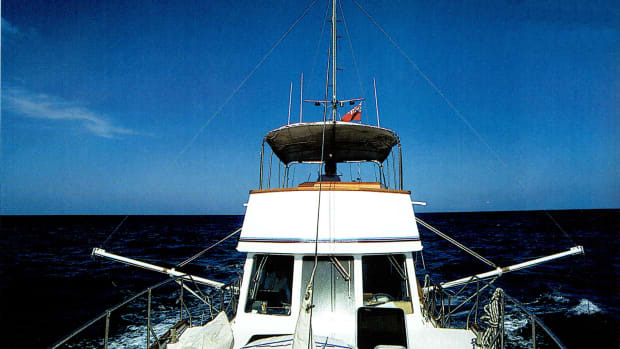 Seakeeper’s variable rate releases the vessel so that it returns to an even keel. In contrast, active fins correct roll as long as the vessel is moving forward at a rate fast enough for them to generate lift and steer a vessel back on an even keel. They are also capable of correcting a constant list or wind-induced heel. 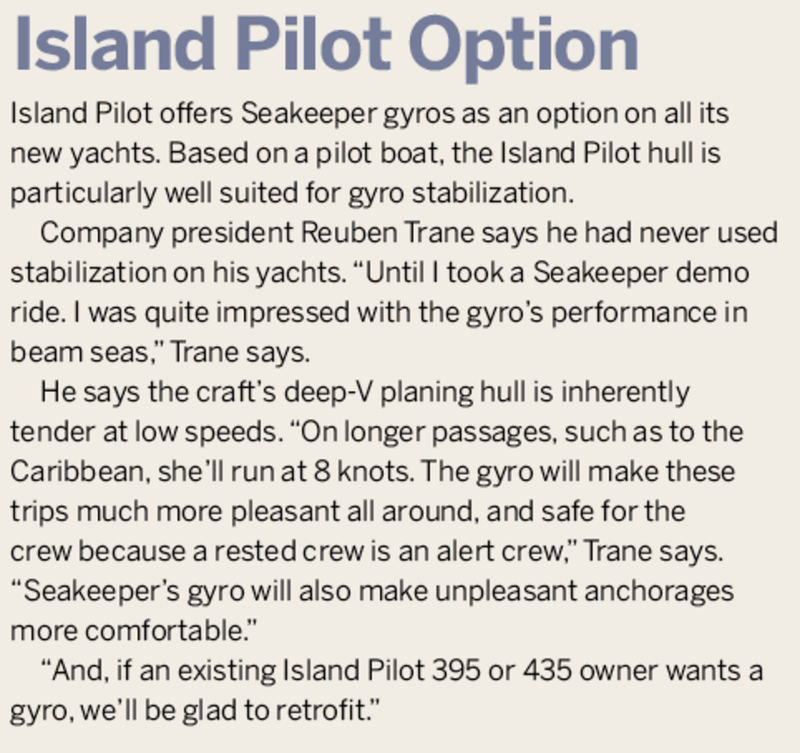 The Seakeeper gyro has another advantage. It can provide stabilization at anchor, a feature that some active fin manufacturers offer as an expensive option. 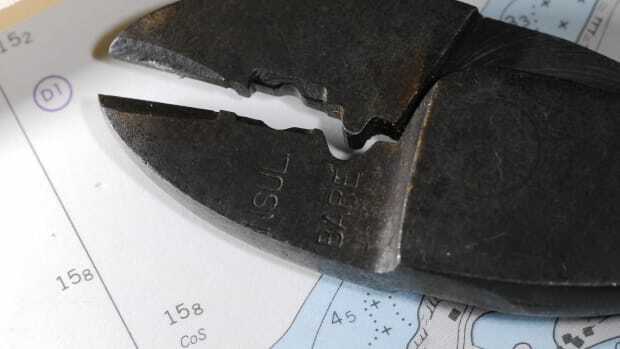 Gyros, however,are not well suited for heavy displacement vessels, evidenced by their installation record—the vast majority of units have gone to lighter planing and semi-planing hulls. McKenney credits a sophisticated computer control for the Seakeeper’s effectiveness; allowing the gyro to learn and react to waves. For example, the unit knows when the odd wave’s resonance exceeds its abilities. The analogy McKenney uses to describe this feature is an automobile shock absorber. The ordinary shock absorber can’t distinguish a crack from a 6-inch-deep pothole, providing equal resistance in each case, while the smart variety imparts only enough energy to dampen the movement imparted by road irregularities. Likewise, a smart gyro tailors its reaction to each wave’s energy, which works better and reduces energy consumption. Seakeeper’s success is a testament to the company’s ability to overcome technical and marketplace challenges. Even in the best of financial times the introduction of a product of this sort would be challenging. 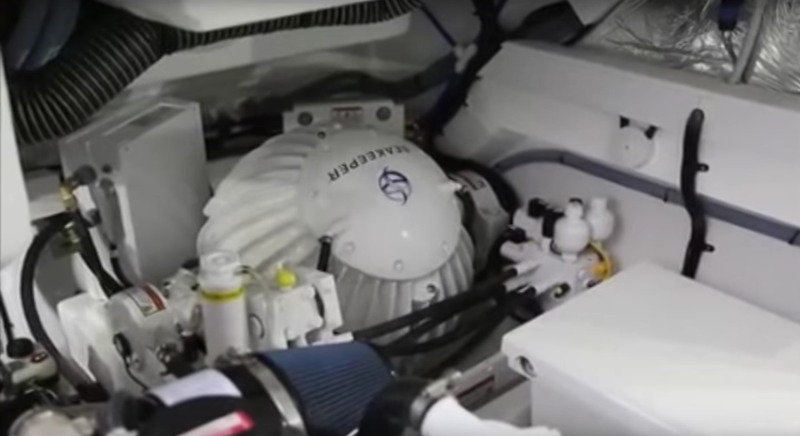 It is among the most expensive options that can be installed aboard a vessel, rivaling the cost of many propulsion engines. Because the recession hit the United States first, Seakeeper sought markets elsewhere around the world, which enabled it to survive and thrive. 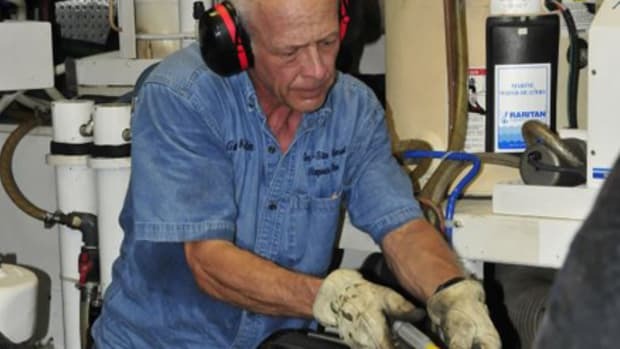 As an aside, Seakeeper Gyro Stabilizers are made entirely in the United States, in an area that is otherwise economically depressed and suffering from the loss of manufacturing jobs. 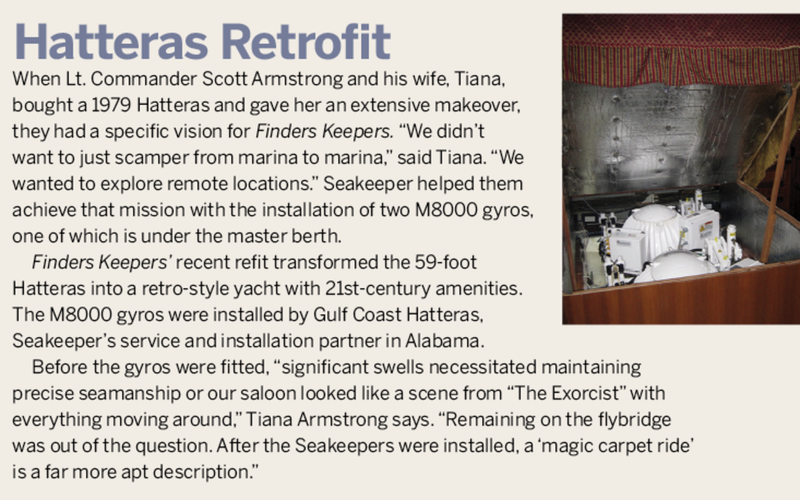 As of the end of 2013 Seakeeper delivered 1,200 gyros, with a projected delivery of 600 more in 2014, representing a 60-percent increase from the previous year, with two-thirds of the product going to non-U.S. customers. 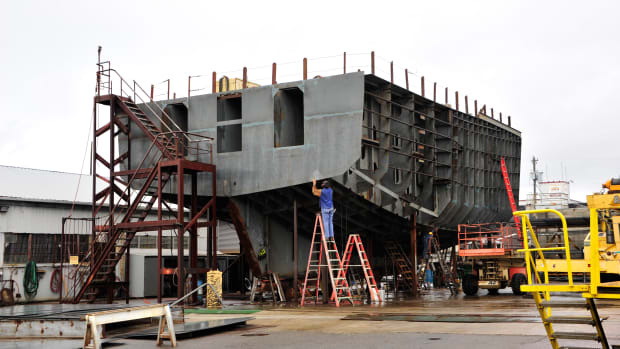 Roughly 80 percent of the installations go into recreational vessels, the bulk of those being planing hulls. Sportfishing manufacturers have embraced the Seakeeper, with the majority of those over 50 feet being designed to accommodate a gyro. The folks at Seakeeper have learned about the product’s strengths and weaknesses, making changes and improvements along the way. 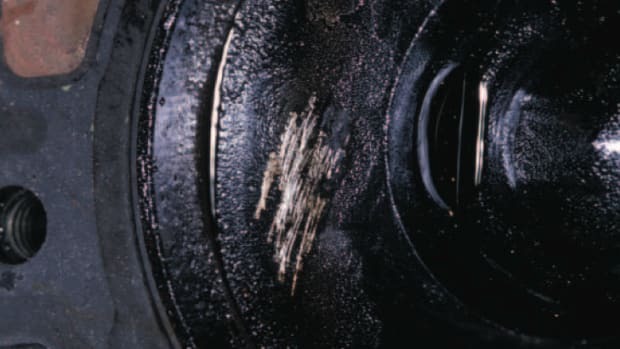 According to McKenney, warranty issues have not been significant, and I’ve heard no complaints about the product’s reliability or support from the manufacturer. The Seakeeper has come of age, with more and more vessels being designed to use this accessory either as a factory installed option or in an after-market application. Steve D&apos;Antonio is the former Technical Editor of PassageMaker magazine.